Update : The trailer for episode one is here! Have a look above. 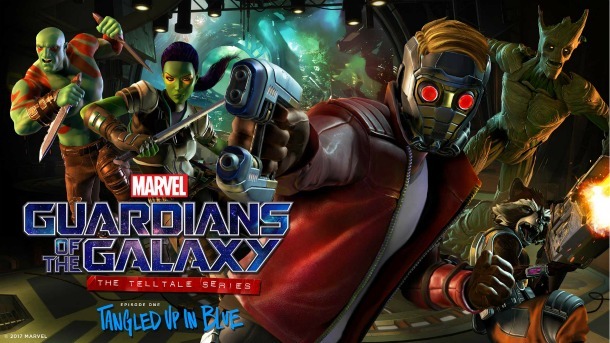 Telltale Games' next series, Guardians of the Galaxy: The Telltale Series premieres on April 18 on PlayStation 4, Xbox One, PC, iOS, and Android. Based on a blog post by the studio, the first episode is called 'Tangled Up in Blue' and will cost $4.99, those interested can pre-order the digital season pass to have access to all five episodes of the series as they come available. For players wanting a physical copy of the episodic series, you can pick it up when it becomes available in retail on May 2.